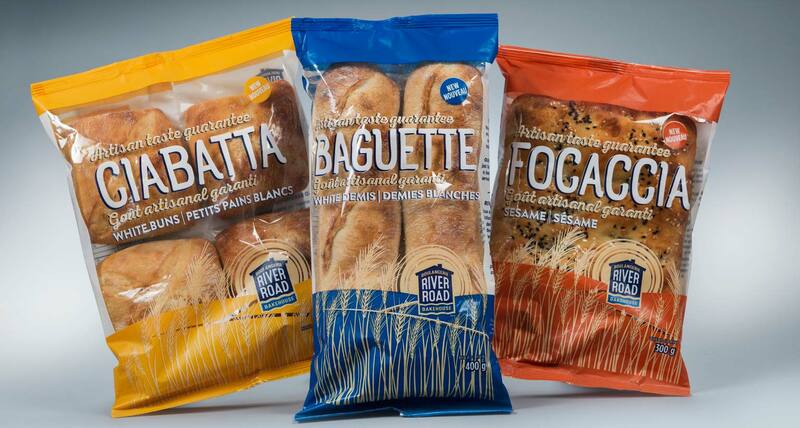 Shikatani Lacroix designed a logo and packaging for ACE Bakery’s new brand of artisan bread, River Road Bakehouse. 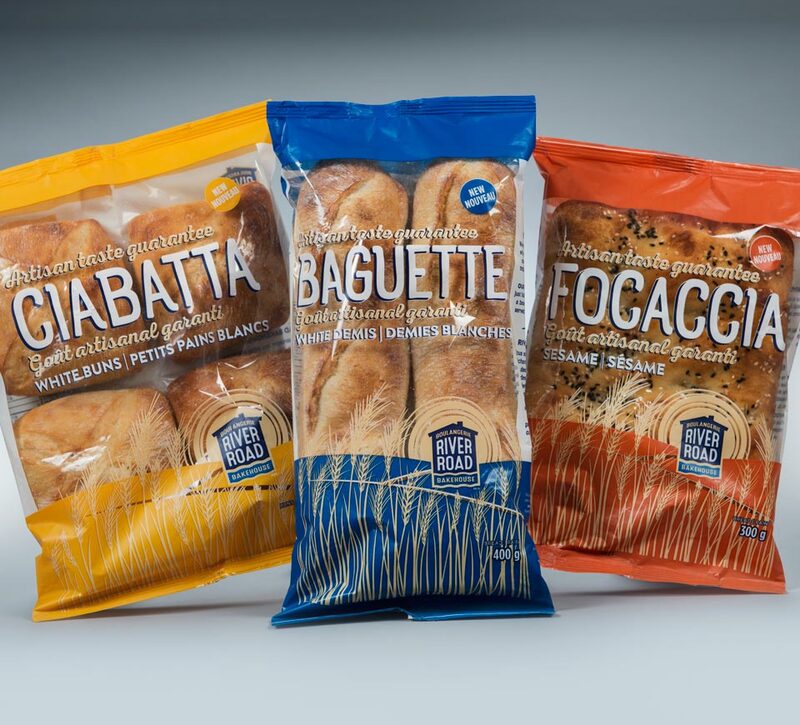 The brand was developed to fill the gap between the company’s entry-level artisan brand, La Baguetterie, and its premium ACE Bakery brand. 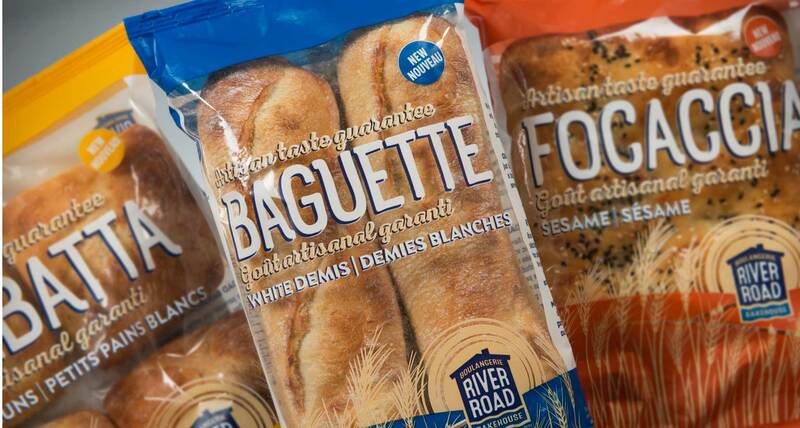 The final designs for River Road Bakehouse highlight the freshness and authenticity baked into every loaf of bread. 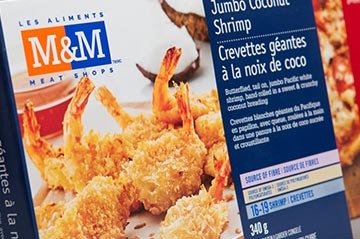 The products hit grocery store shelves in February 2017. ACE Bakery was built from a craving for better bread – better than the ubiquitous, bland, sliced, white bread available at most grocery stores in the early 1980s. That’s when the bakery’s founders, in pursuit of delicious, French-style bread, built a bakehouse in their backyard on River Road. 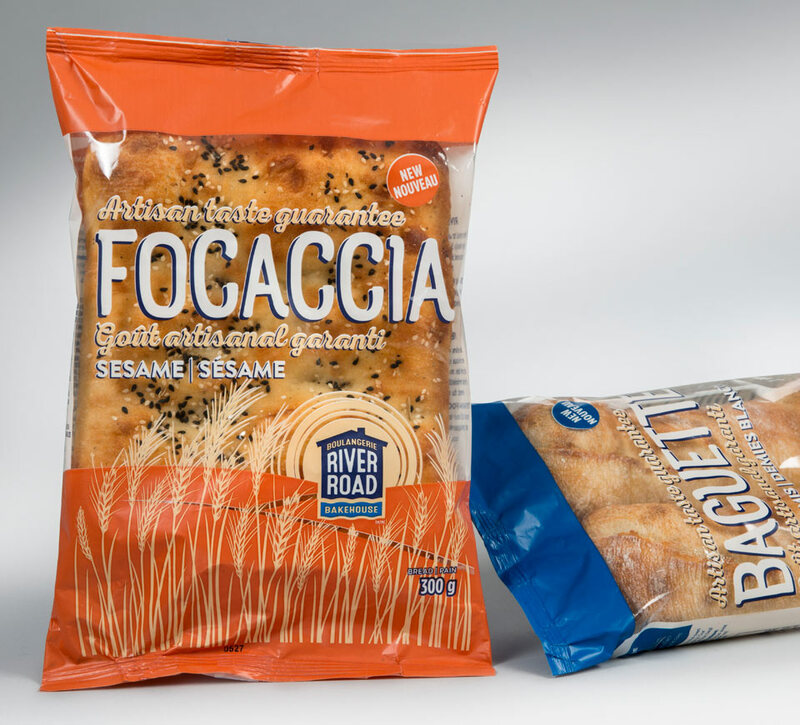 After decades of growth and expansion, the company they founded has become synonymous with high-quality artisanal bread. 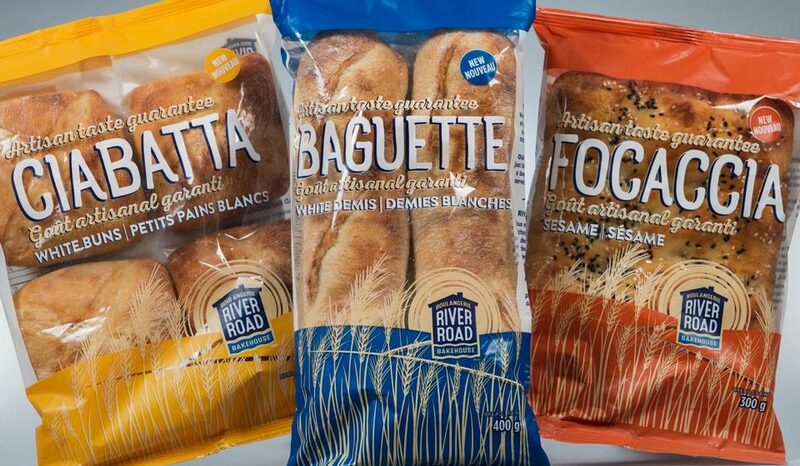 Having already established their reputation for premium and entry-level artisan breads, ACE Bakery decided to expand into the mid-tier artisan market, which is substantial in Canada and the U.S. By targeting Gen X families, River Road Bakehouse would provide a premium product at a mid-tier price to consumers who value quality, convenience, and ready-to-eat goodness. 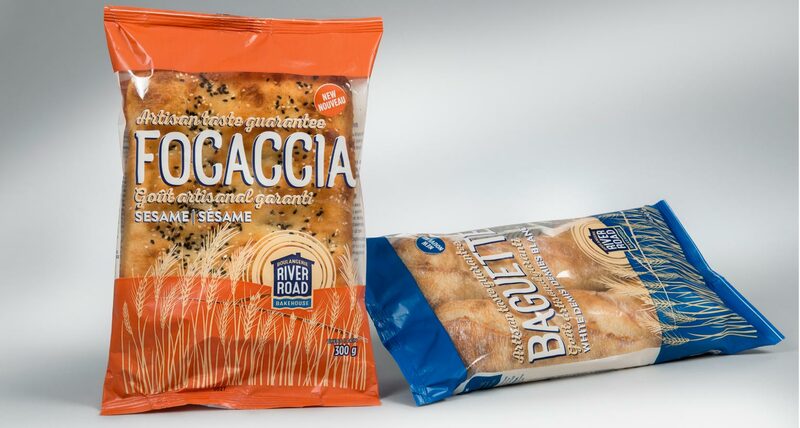 Due to the popularity of ACE Bakery’s other brands, it was important to ensure that River Road Bakehouse products stood out on grocery store shelves without cannibalizing sales of La Baguetterie or ACE Bakery breads. 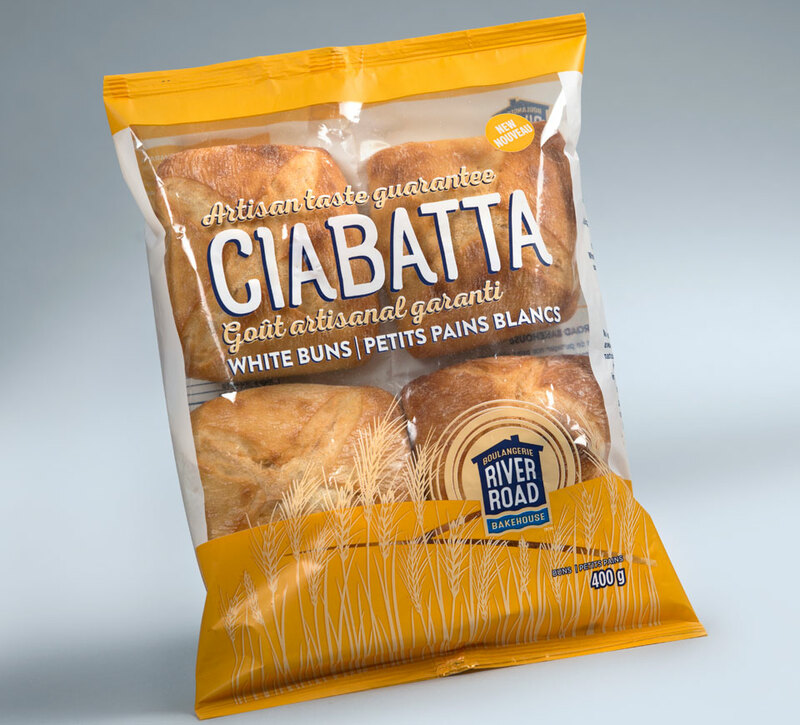 Additionally, River Road Bakehouse products needed to be differentiated from competitors in the mid-tier artisan market, which meant avoiding common themes and colors in the baked goods aisle. 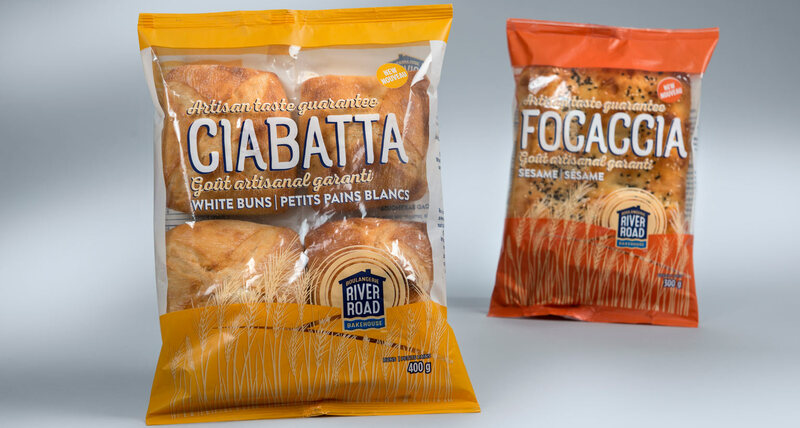 The brand’s logo and package design also needed to communicate River Road Bakehouse’s commitment to fresh, high quality, GMO-free products without artificial ingredients. That distinction is part of what makes the brand unique in the mid-tier artisan market. 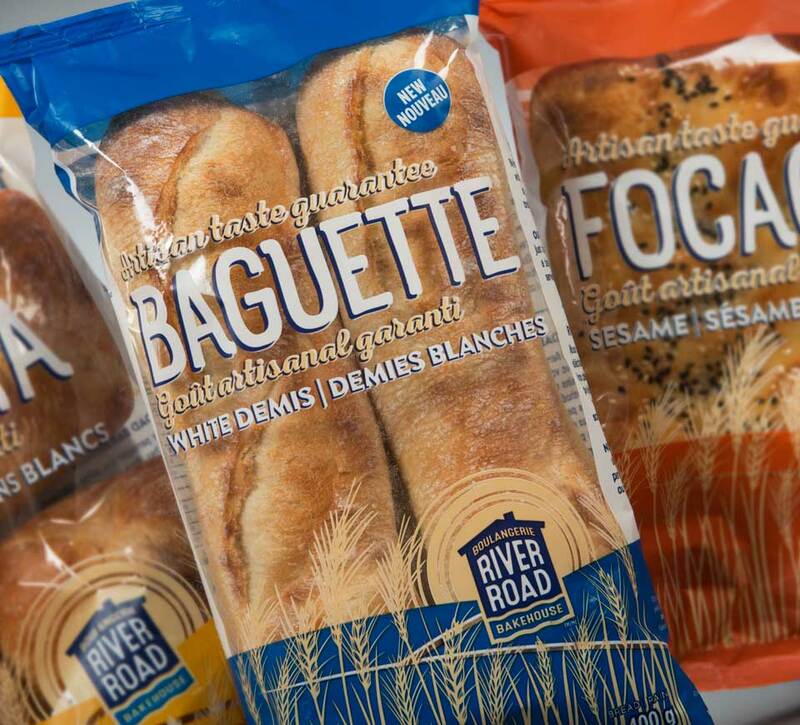 The creative process began with extensive research into competing brands and other artisan labels to determine what the River Road Bakehouse logo and packaging would need to stand out on the shelves and entice shoppers. 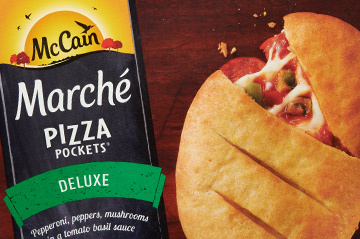 It was important for the bread to seem accessible and easy to incorporate into consumers’ everyday lives while simultaneously speaking to the product’s quality and freshness. 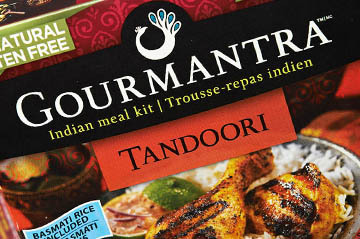 Shikatani Lacroix presented a range of concepts and potential logos to the client. 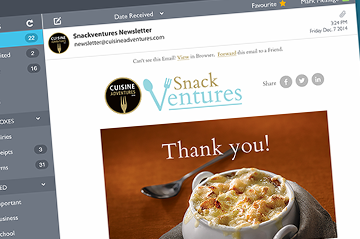 River Road Bakehouse chose a strategy that uses vibrant and contemporary design to make a distinct impact in store. 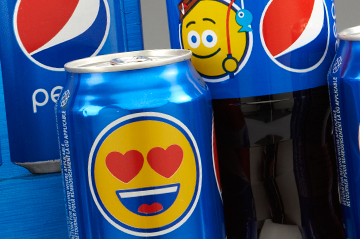 With bright, bold colors and strong visuals, this concept stands apart from the crowd and pulls in consumers who might otherwise pass it by. 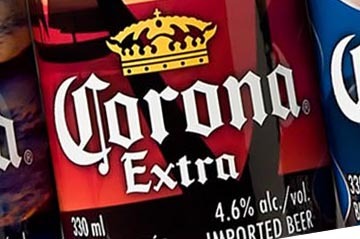 The complementary colors create unity across the brand while differentiating each SKU and leaving room for future brand extensions and innovations. 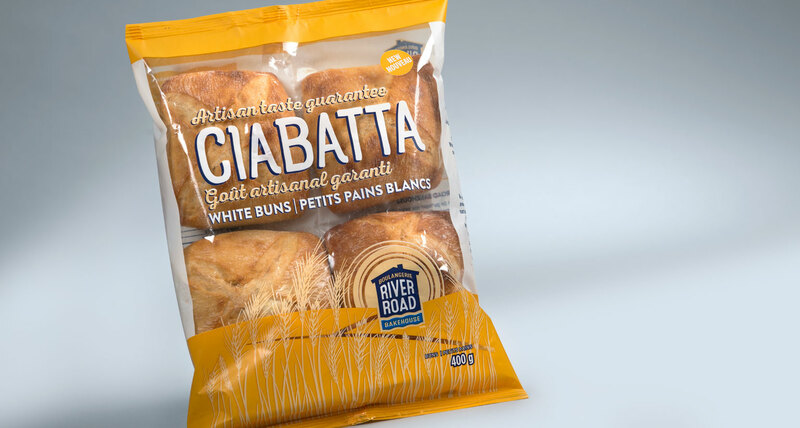 A large window in the packaging allows the product’s freshness to speak for itself – an idea highlighted by wholesome illustrations of wheat to remind consumers of the all-natural ingredients that go into every loaf of River Road Bakehouse bread. 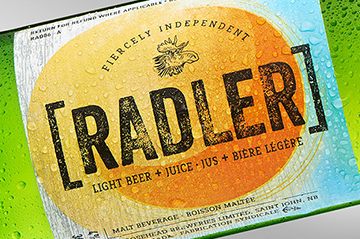 The final logo for the new brand takes visual cues from its name to paint a picture of the original backyard bakehouse that inspired this label. 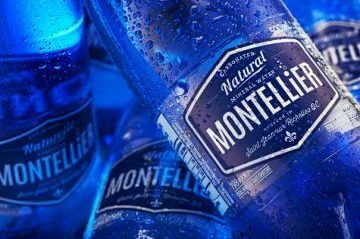 The authoritative font and the playful blue wave pay tribute to the bread’s artisan quality with a subtle nod to the brand’s River Road origins. 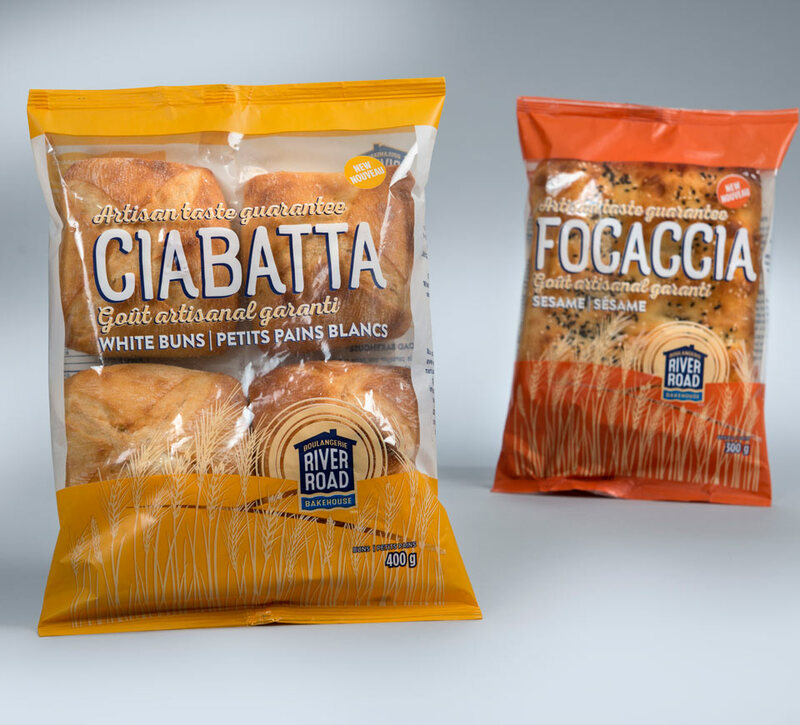 River Road Bakehouse was introduced to Canadian consumers in February 2017. Emboldened by the brand’s eye-catching logo and colorful package designs, the five SKUs designed by Shikatani Lacroix are capturing the attention of discerning shoppers nationwide.